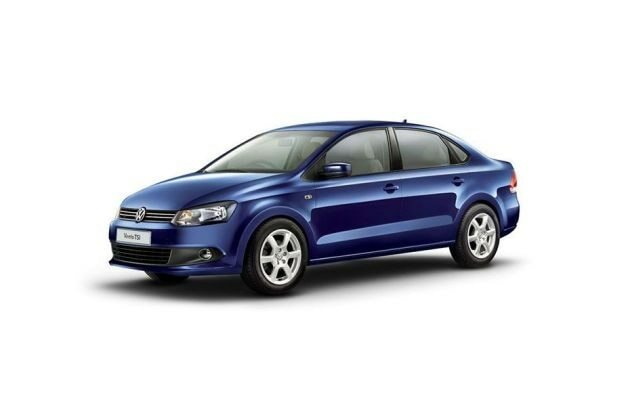 Volkswagen Vento IPL Edition II 1.6L Diesel Trendline has launched the IPL themed VW Vento diesel variant. As the Indian Premier League Season 5 is approaching, every other company is trying to make the best of it. VW India launched the IPL themed VW Vento into the market with great pomp and show. The sedan undoubtedly gives a great IPL feel and pumps you up for the matches to begin. The IPL logo on the floor mats along with being embossed at the door sills gives a very spirited and sporty feel. The leatherette seats fitted into the sedan are stylish, chic and comfortable. On the other hand, VW has also blessed this variantwith ample of advanced features, which keep the ability to blow your mind away. The car features a very interactive and interesting navigation system, micro SD card support with mini USB interface, social networking options, and Bluetooth connectivity, parking assist interface and iPod control. Under the bonnet, the car is powered with 1.6 litre of diesel engine churning out 105 PS of peak power and 250 Nm of peak torque. The five speed manual transmission mated with the engine makes the car ride and ride smoother and better.